Panasonic genuine original bulbs are great replacement lamps for Panasonic TVs and projectors. 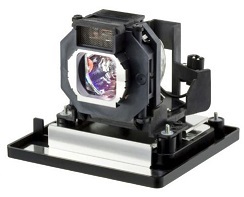 Browse through our list of Panasonic projector lamps below to select the lamp of your choice. The 3 options available for order include the Genuine Original Panasonic, Diamond, and our lower priced SmartChoice Lamps.